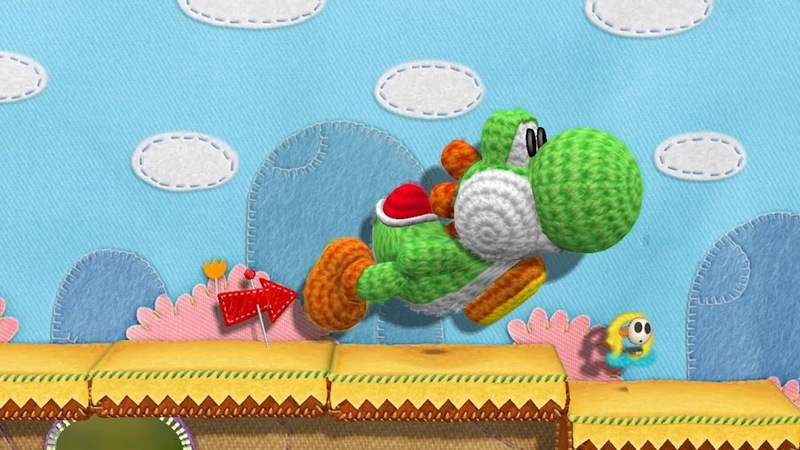 Today Nintendo announced a bunch of updates and new games for the Wii U. I am really excited for the announcement of a new Yoshi game currently called Yarn Yoshi. The game is being developed by the creators of Kirby’s Epic Yarn. 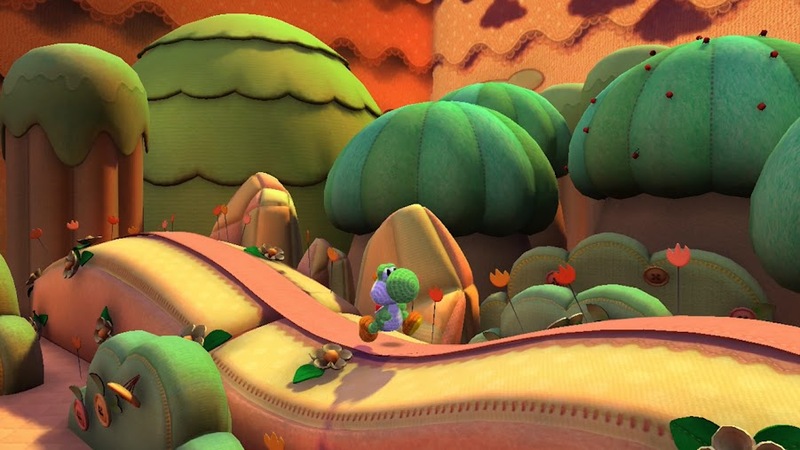 The production of the game is being overseen by the director of Yoshi’s Island and Yoshi’s Story. I feel this game is in good hands! 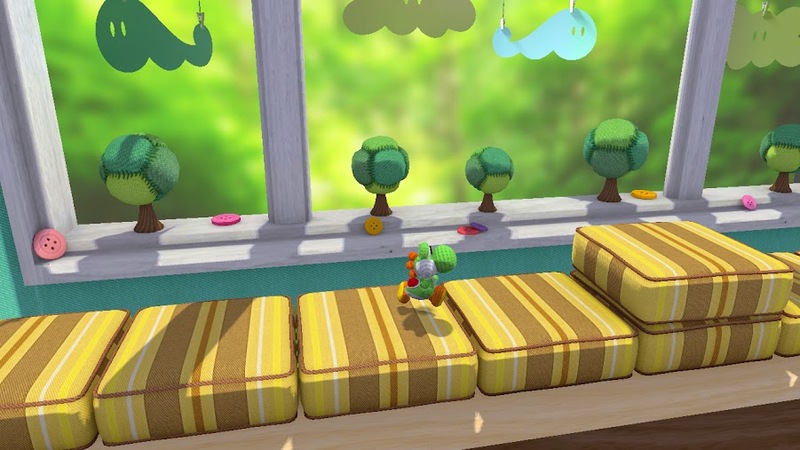 Like Kirby’s Epic Yarn the characters and world look to be made mostly from fabrics and yarn. The game does not yet have a release date.